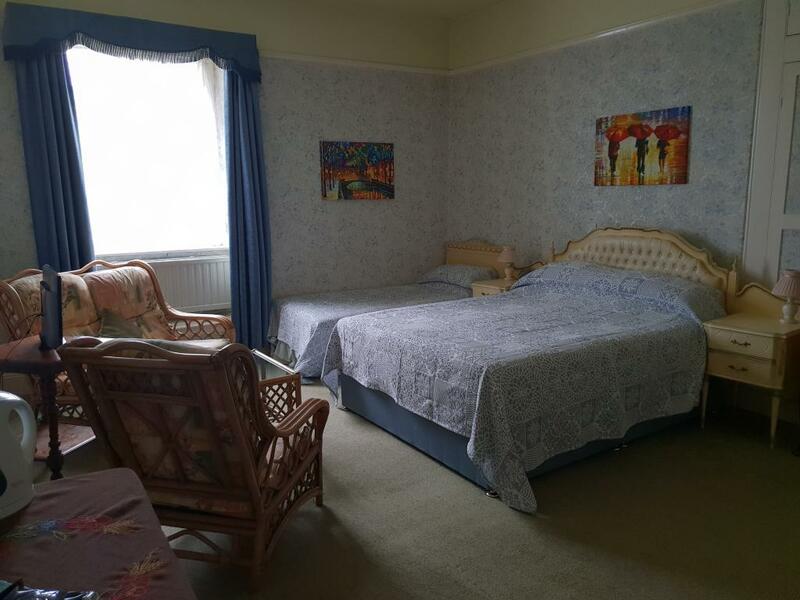 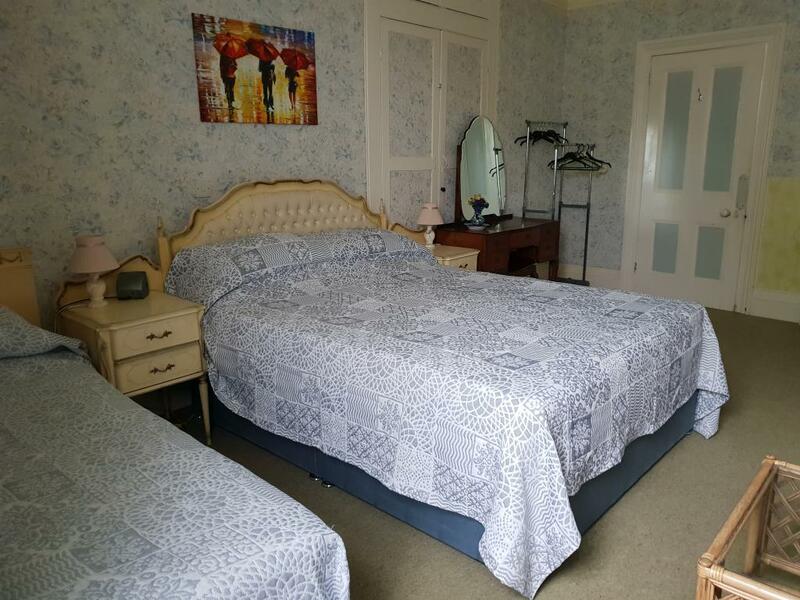 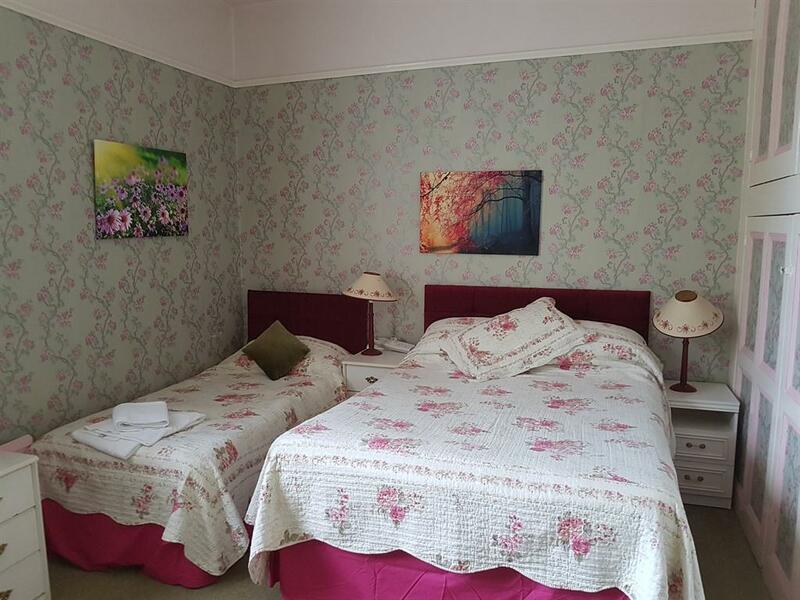 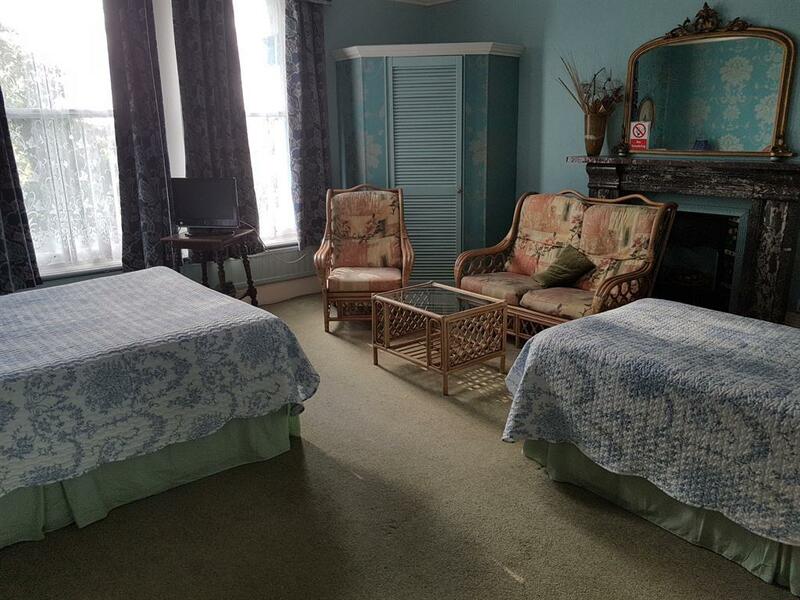 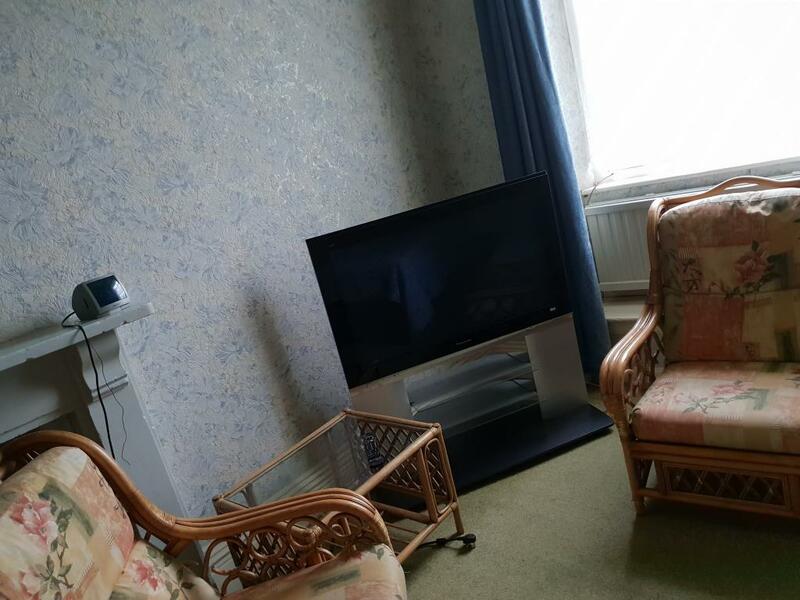 A very spacious and comfortable room with 1 double bed and 1 single bed. 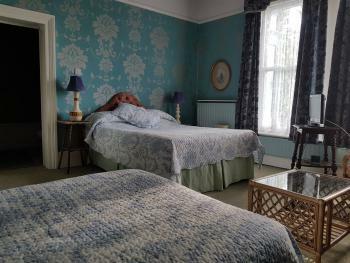 The room contains a colour television, tea/coffee facilities, hair dryer, radio/alarm clock and full central heating. 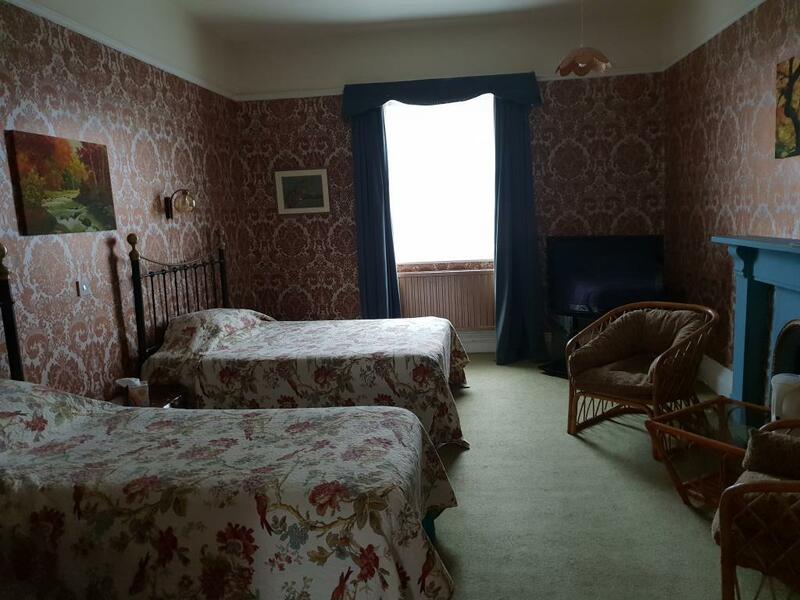 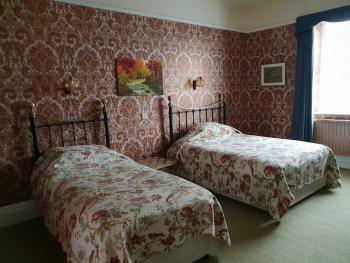 A very spacious and comfortable room with a double bed. 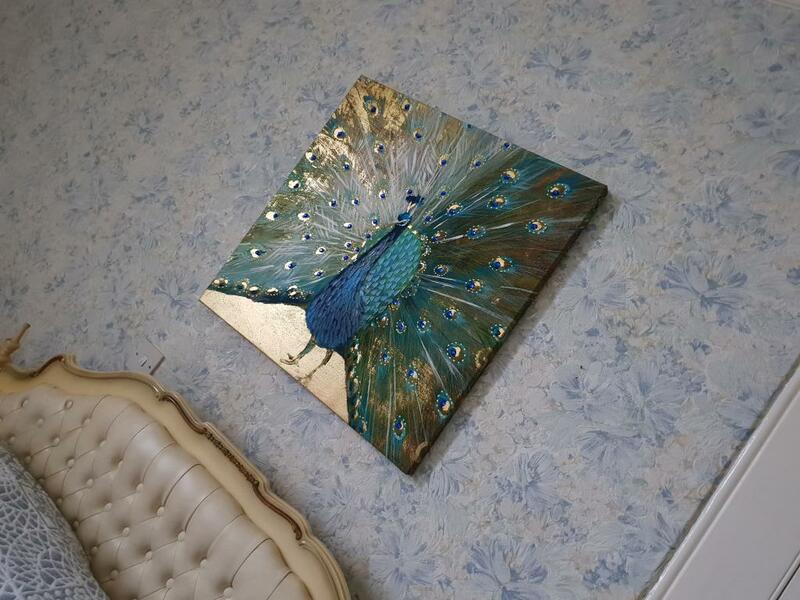 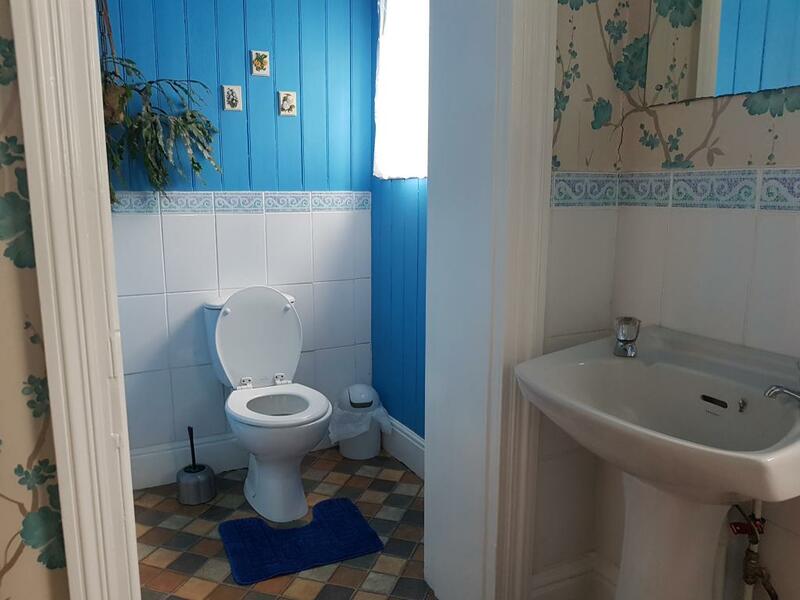 Situated next to the bathroom. 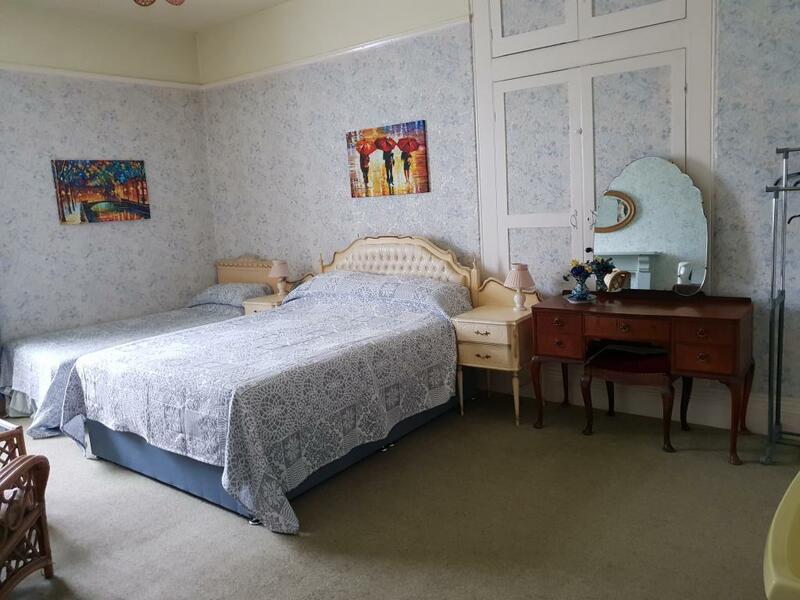 The room contains a colour television, tea/coffee facilities, hair dryer, radio/alarm clock, a wash basin with H & C and razor point and full central heating.